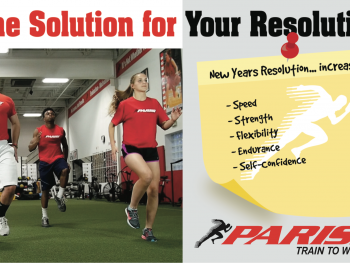 Parisi Speed School has taught my daughter how to increase her running speed by explaining and working on the mechanic’s of the body that are involved whenever she attempts to run. 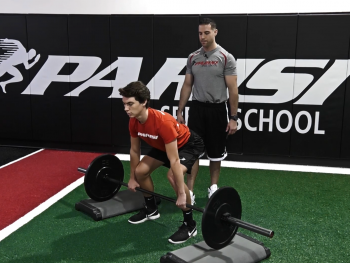 She has used what she has learned in the basketball games she has played and the results are evident to those who have watched her over the last year or so.The training at Parisi Speed School is top-notched. 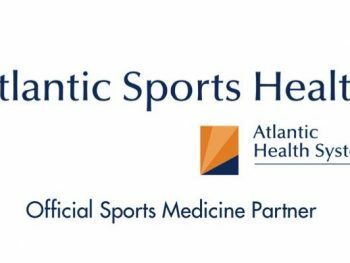 All the trainers work hands on with the students and thoroughly explain whatever task that they want the athletic to attempt. 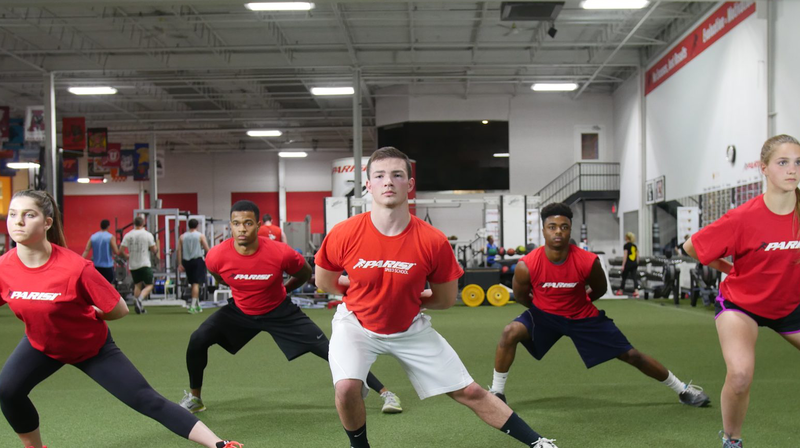 When any of the trainers spots someone performing an exercise or drill incorrectly, they immediately explain and work with that particular athletic to correct their form. 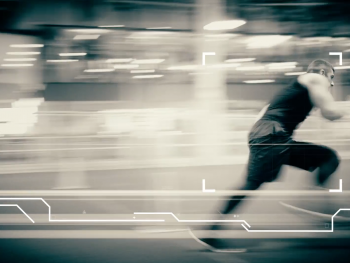 The trainers record and keep track of each students workout, and push the student to keep working to improve either their speed or strength. 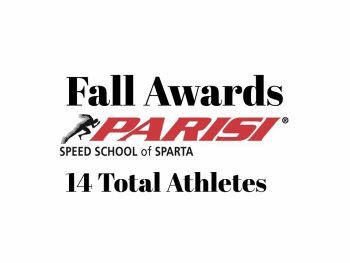 I would and already have recommended Parisi Speed School to numerous friends, parents & athletics that want to increase their speed and or strength, for any sport that they may strive to become better at. 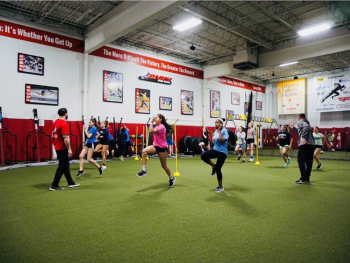 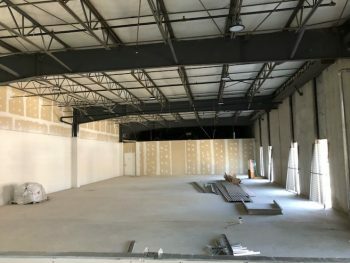 The training at Parisi Speed School does make a difference and can better your performance while on the court or field, and at the same time enhance your knowledge of your own body and what you can do to make your body perform at it’s highest level.